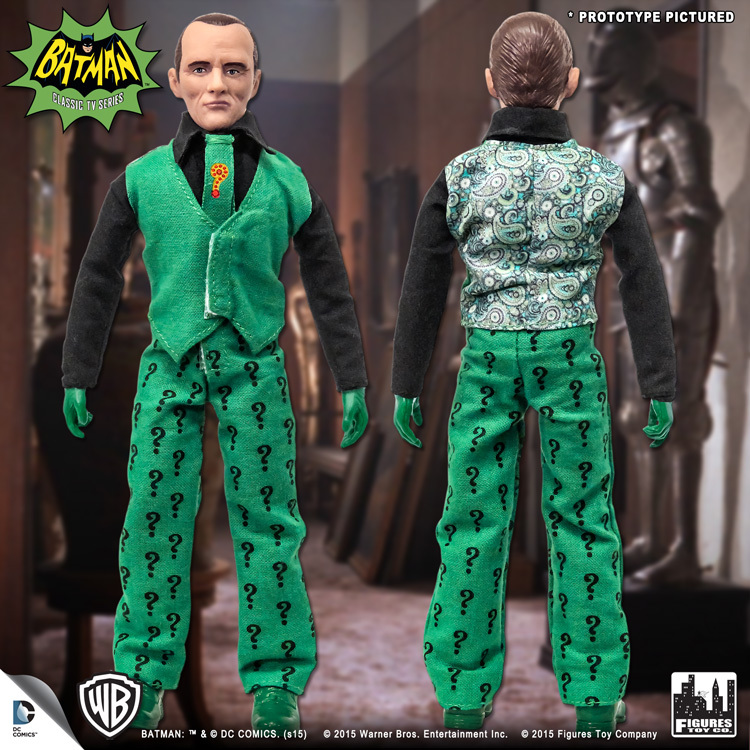 Entertainment Earth has a spanking promotion running today in the form of their 1966 Batman Exclusive set from the Figures Toy Company, it’s 30 percent off which makes it a decent price. 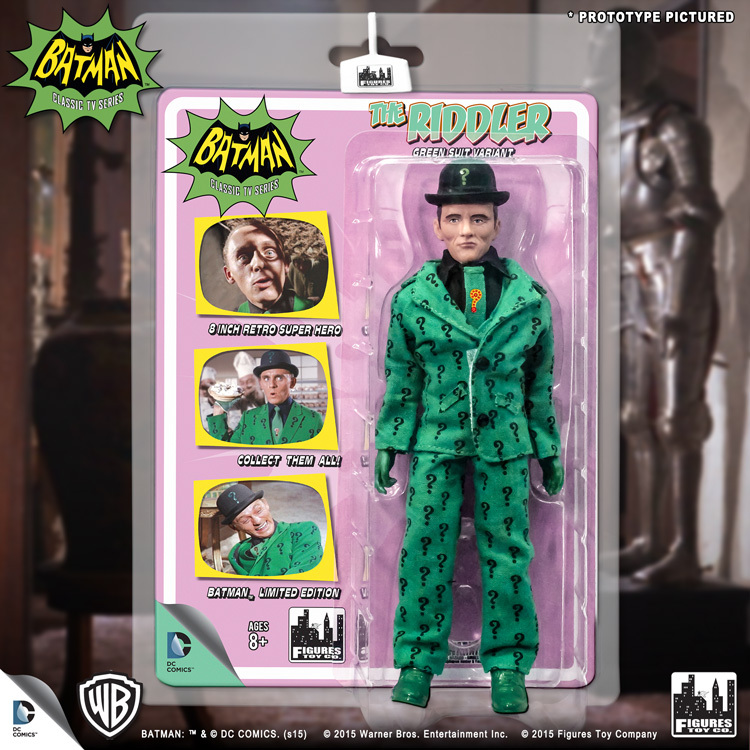 The MegoMuseum broke the news yesterday about this Emerald City Comic’s exclusive Riddler figure from the 1966 Batman series. 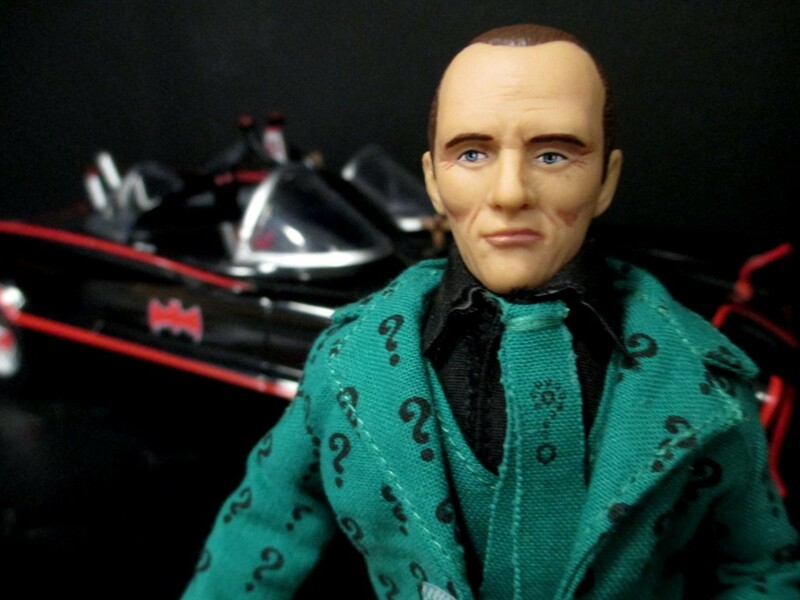 Unlike past exclusive Figures Toy Company items, ECC went all out and had a new head sculpted and it’s pretty damned righteous. 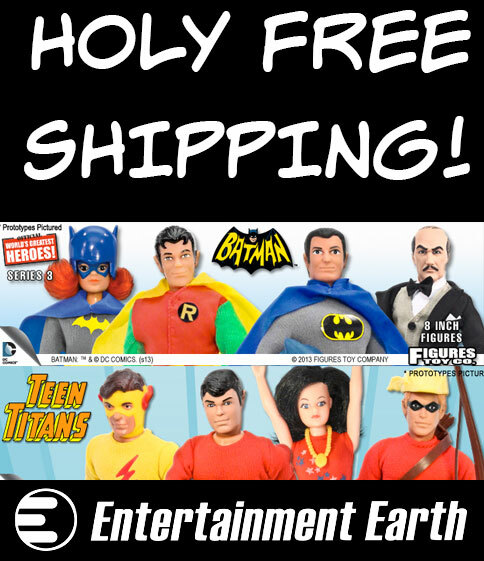 Entertainment Earth now has Kresge Heroes Series 3 from Figures Toy Company available as a set with free shipping. I was tempted by the earlier offerings but resisted, even though I love the Kresge designs but this wave with 3 all new characters is another matter….. 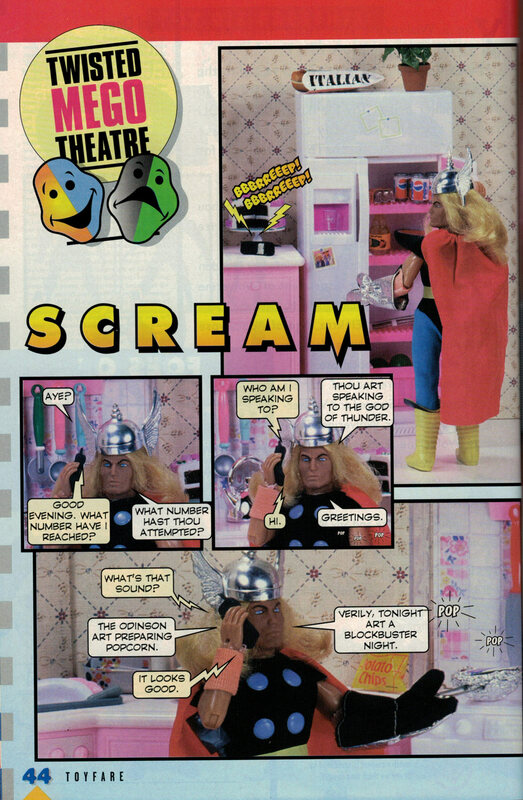 Twisted Mego Theater: Dude, Where’s My Thor? 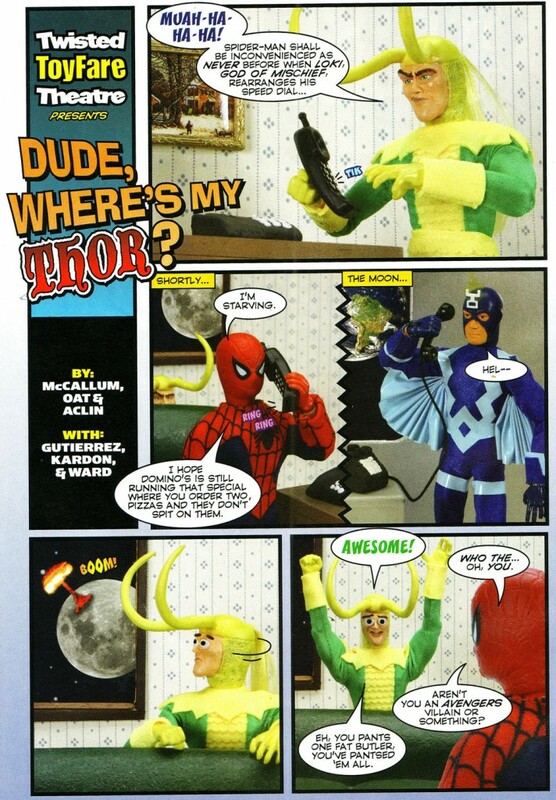 From issue #92 “Dude where’s my Thor” written by McCallum, Aclin and Oat. More after the Jump…. 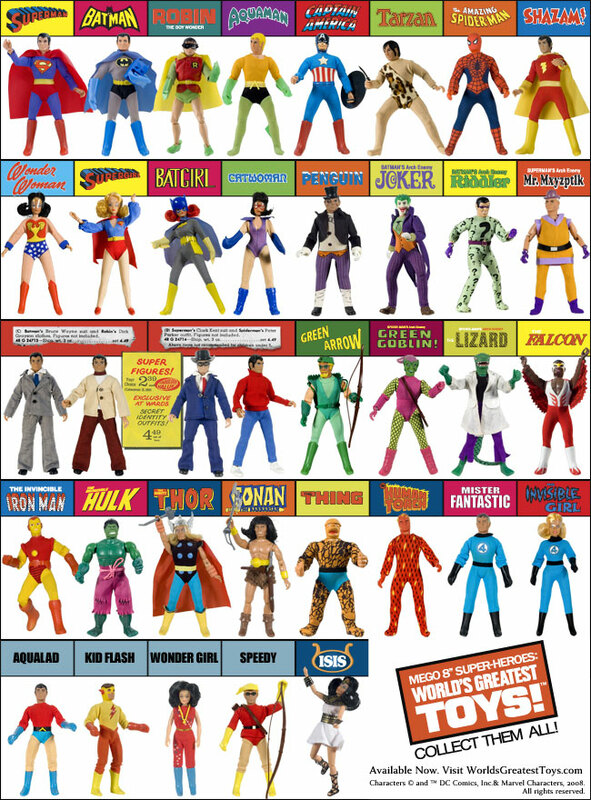 World’s Greatest Toys Special Edition Book Now in Stock at Figures Toy Company! 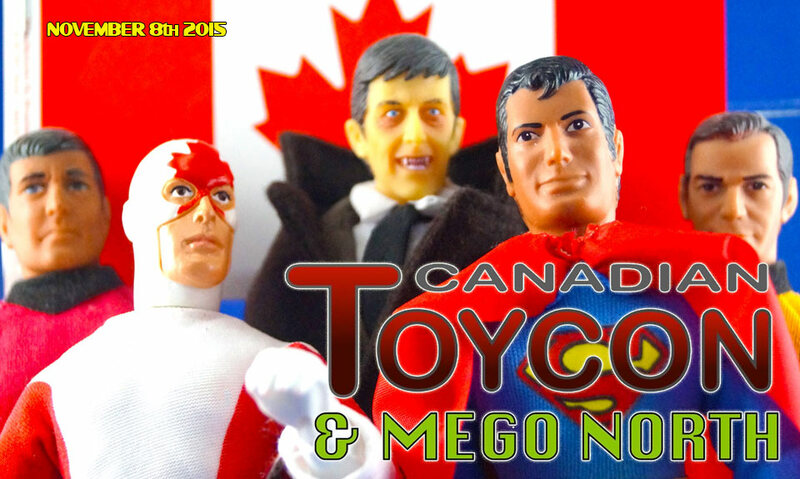 Mego Museum reporting in their exclusive #MMFTCNEWS that the 2.0 version of “Mego 8″ Superheroes: World’s Greatest Toys” by Benjamin Holcomb. If you’re a Mego head and you don’t own a copy of this book, go and buy it now. 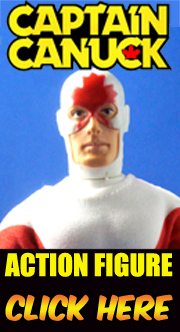 Figures Toy Company is offering some pretty sweet deals on the book, including discounts on purchases on their toy items, so if you’ve been holding off on a purchase, this is a good time. 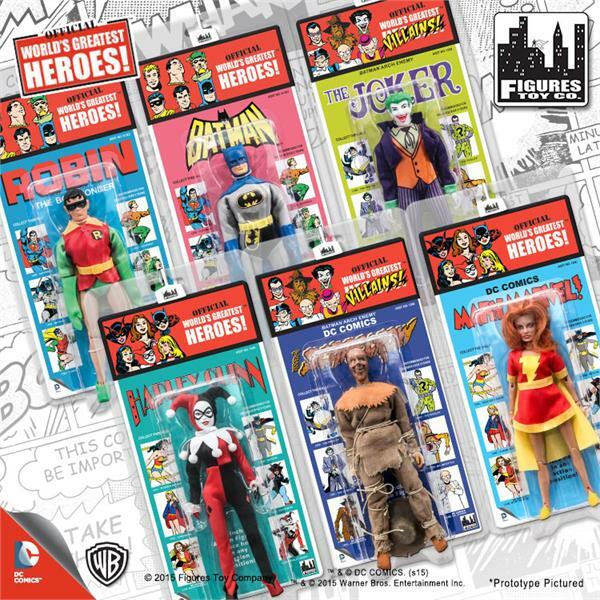 If you’re into Mego and DC Comics, then Christmas just came early as Figures Toy Company just released shots of their 8 inch versions of Harley Quinn, Scarecrow and Mary Marvel figures on their facebook page. Personally I’m pretty pumped for these, especially more female heroes. 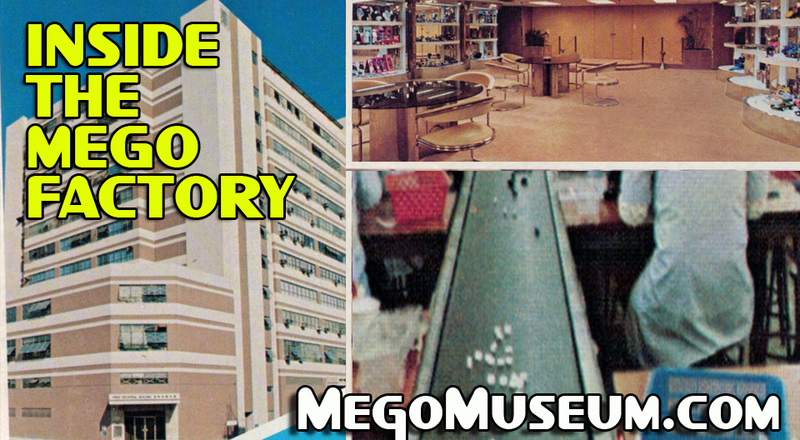 Lots of discussion going on at the Figures Toy Company message board that’s part of the Mego Museum. You can preorder these at the Figures Toy Company website. 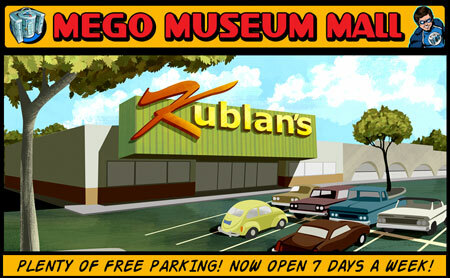 Apologies for the double linking, the MegoMuseum URL is having some issue with Facebook and we’re not really sure why. If you’re an expert on FB and like us, drop us a line. 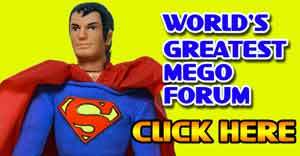 Mego World’s Greatest Superheroes Poster! Due to popular demand, Benjamin is offering limited edition prints of this striking WGSH poster he designed, it’ll measure 18″ by 24″. If you want one, better get on it now as these will be a one time print on demand situation. To get on the list requires a (reasonable IMO) $5 deposit that goes towards your purchase. 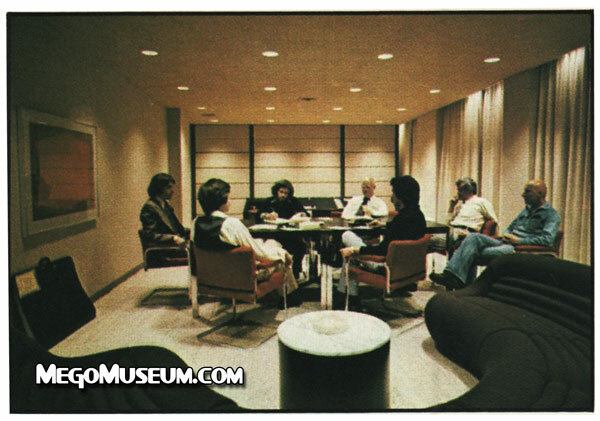 “This rare picture from 1977 shows where all the magic happened, the Mego boardroom with notables such as President Martin Abrams, VP Neal Kublan, Product Design Manager Vinnie Baiera, Art director Marty Harrison and founder D. David Abrams in attendance. 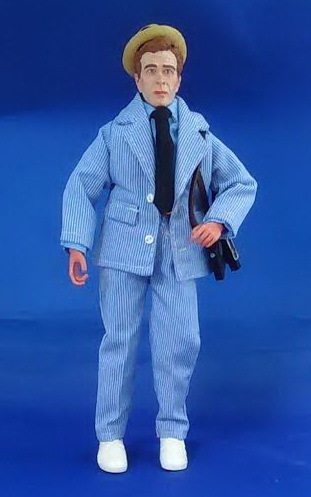 When i woke up this morning I had no inclination that it would be an expensive day but that was before Distinctive Dummies announced a small run of figures based on Kolchak: The Night Stalker. I’ve been waiting years for Carl. 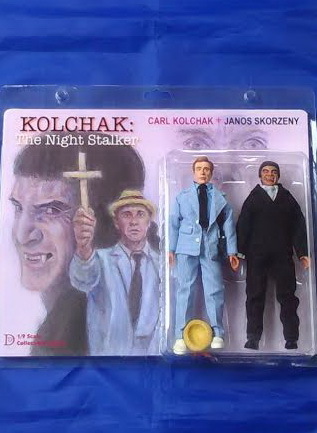 If Carl wasn’t enough, there is also The Night Strangler from the TV Movie of the same name. 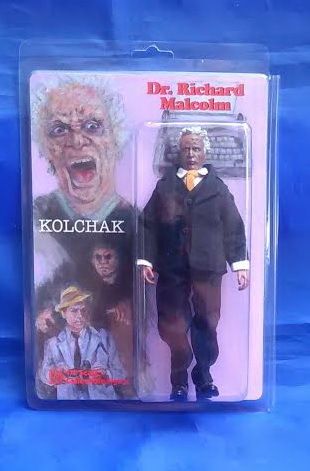 Aaaaaannnd a Two Pack of Karl and Janos that I must own Dammit! As always get them now because once they’re gone, they ain’t coming back. 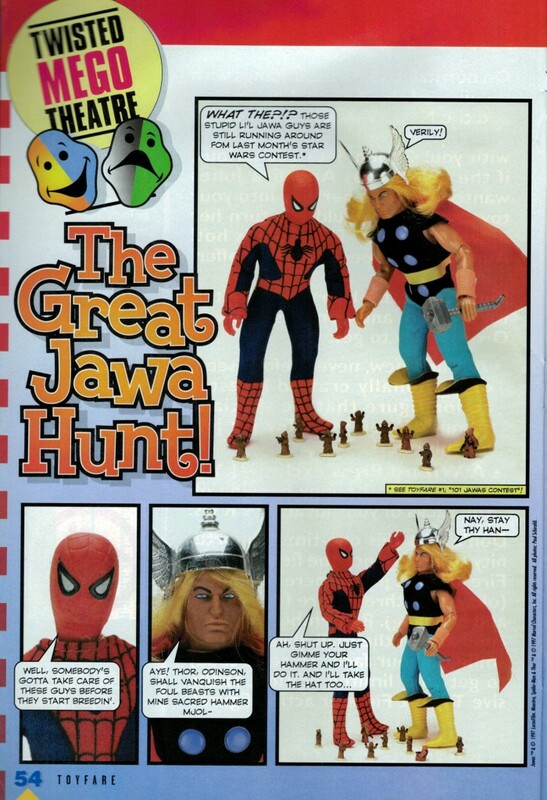 Twisted Mego Theatre: The Great Jawa Hunt! 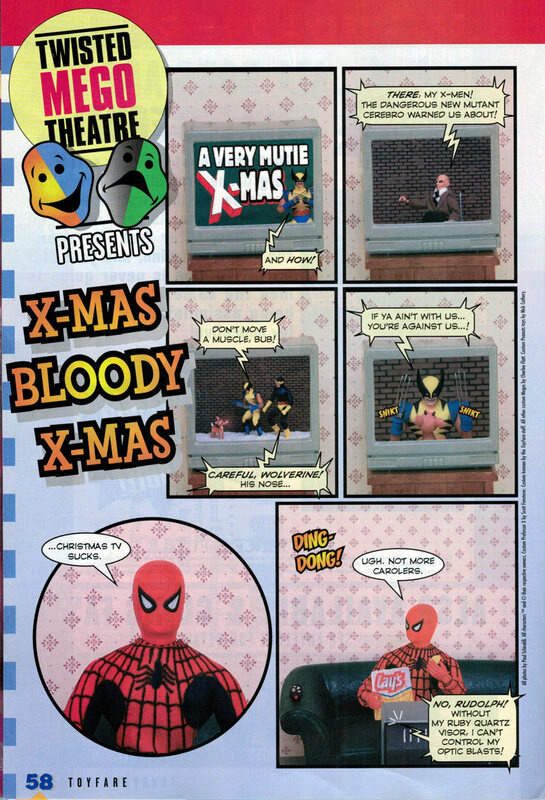 Man you can not reach farther back than this, from Issue #2 we have the Great Jawa Hunt written by the Toyfare Staff. More after the jump.